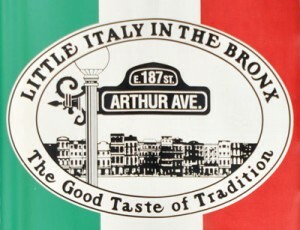 Whoever wants to see the genuine Little Italy in the city of New York must visit Arthur Avenue. This avenue is located in the Bronx and everybody agrees that it is the greatest place for purchasing Italian sausages and trying espresso machines, pastries, meat, pasta and bread. There are numerous New Yorkers who don’t know what Arthur Avenue is. Still, a bunch of people consider it their home. The neighborhood has various titles: Arthur Avenue, Bronx’s Little Italy or Belmont. No matter the name, it is well known that this place features various goods and fine house wares, dining and Italian – American foods. It’s less probable to see the same values and quality in another neighborhood. Additionally, it’s said that no other district in the city has that many shops. This area has been visited and inhabited by numerous generations of Italian individuals and families. They managed to imprint a small – town character to the region. The traditions and the delicious smell of peppers and sausages are a unique feature for New York City. 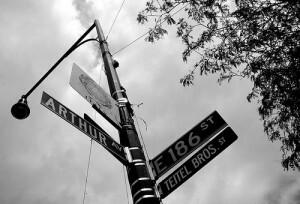 Numerous actors, musicians, and celebrities were raised and born on Arthur Avenue. Some of the most important are Dion DiMucci, a rock star who named his group after the Belmont Avenue (“Dion and the Belmonts”), Don DiLillo (an author) and Chazz Palminteri (an actor). The famous actor Joe Pesci used to work as a maitre’d at a local restaurant in Arthur Avenue. 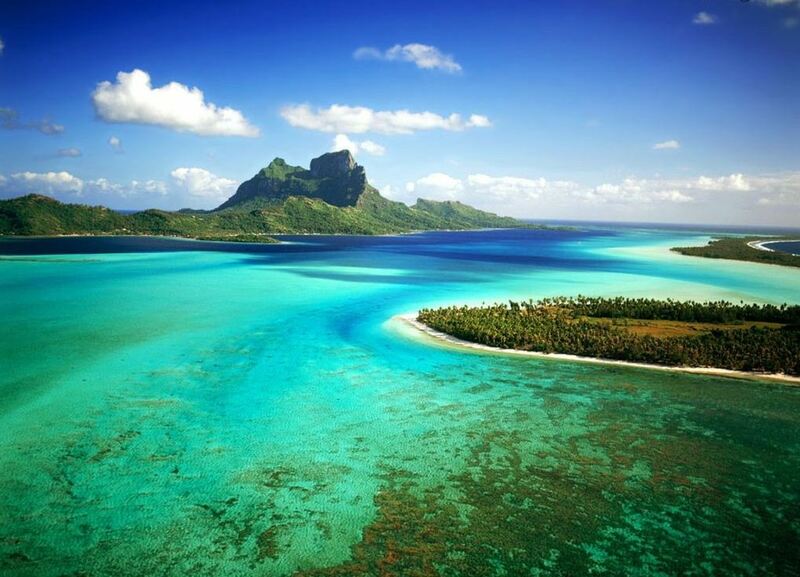 Here is where Robert DeNiro saw him and helped him launch his acting career. The great-grandchildren and the grandchildren who are still in the neighborhood are continuing the tradition. They manage and own the businesses that were founded by their ancestors. The shops in this area are considered real institutions. Area residents, as well as their children and relatives support the numerous pastry shops, pasta shops, butchers and markets. Celebrities who are trying to escape from the crowded Manhattan are also seen in this neighborhood. The most important attraction on Arthur Avenue is the Retail Market. This covers Italian bazaar offers an extraordinary shopping experience. It brings together florists, café’s, bread bakers and sausage makers. The market features an Italian wind shop, 6 bread stores, 3 coffee shops, 9 restaurants, 2 fish markets, 4 butchers, 5 delicatessens, 3 pork stores and 2 pasta– makers. These are only the shops in the food sector. Visitors are also going to see numerous house ware and gift shops. Bronx’s Little Italy can be enjoyed by everyone. People from Pennsylvania or Vermont come to Arthur Avenue and are a blessing for the tourist market. Besides great shopping, the neighborhood also features a secure environment and easy and safe parking. Moreover, Arthur Avenue allows visitors to get quick access to the Botanical Garden in New York, the Bronx Zoo and Yankee Stadium. Last but not least, dining on Arthur Avenue is a real pleasure. The Italian cuisine is extremely delicious and it can be tried around literally every corner. The restaurants are so numerous that the tourists don’t know what to choose, but in the end they’re always happy with their choice. 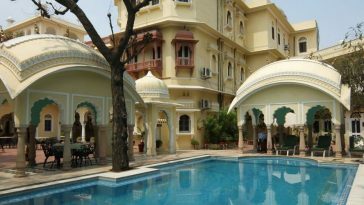 Author Bio: Ioana writes for Nycvacationrentalsonline.com, a short term holiday rental agency that specializes in luxury New York apartments and has over 350 apartments in NYC for rent.